“Reaching.” Digital art. © Suzanne M. Coleman, all rights reserved. Image may not be downloaded, copied, shared or used in any manner (except by sharing the link to this page) without the express written consent of the artist. 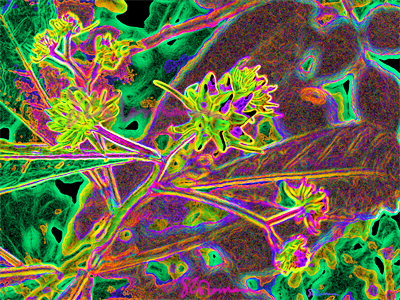 “Spikes and Leaves in Pink and Yellow-green.” Digital art. © Suzanne M. Coleman, all rights reserved. Image may not be downloaded, copied, shared or used in any manner (except by sharing the link to this page) without the express written consent of the artist. 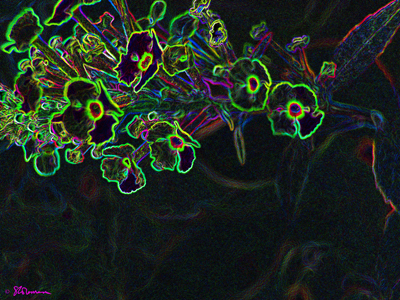 “Fleurs en Vert Vrai.” Digital art. © Suzanne M. Coleman, all rights reserved. Image may not be downloaded, copied, shared or used in any manner (except by sharing the link to this page) without the express written consent of the artist. “Magic Moment.” Digital art. 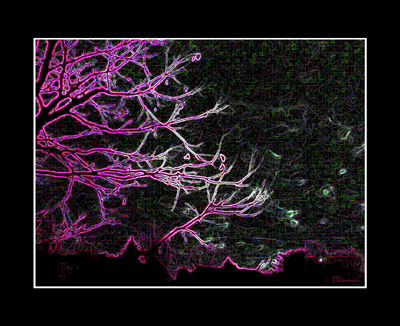 © Suzanne M. Coleman, all rights reserved. Image may not be downloaded, copied, shared or used in any manner (except by sharing the link to this page) without the express written consent of the artist. 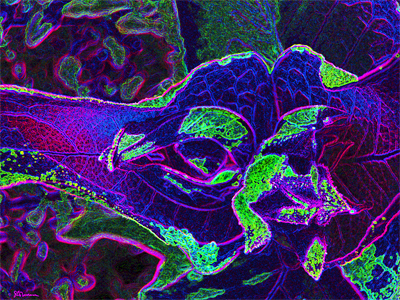 “Form of Fascination.” Digital art. © Suzanne M. Coleman, all rights reserved. Image may not be downloaded, copied, shared or used in any manner (except by sharing the link to this page) without the express written consent of the artist. “Glimpse.” Digital art. © Suzanne M. Coleman, all rights reserved. Image may not be downloaded, copied, shared or used in any manner (except by sharing the link to this page) without the express written consent of the artist. 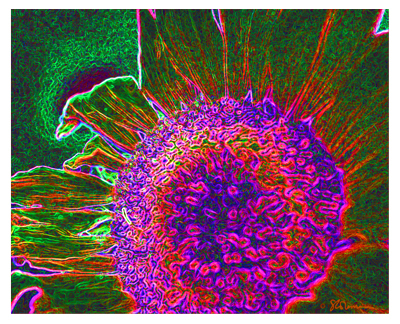 “Large Flower, in Green, Purple, Pink and Orange.” Digital art. © Suzanne M. Coleman, all rights reserved. Image may not be downloaded, copied, shared or used in any manner (except by sharing the link to this page) without the express written consent of the artist.